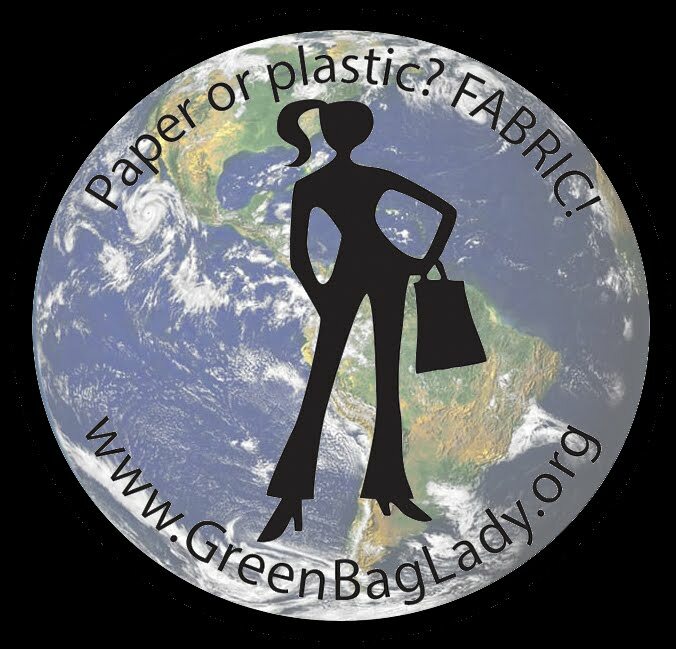 Green Bag Lady: Old + New Arizona Bags! Old + New Arizona Bags! 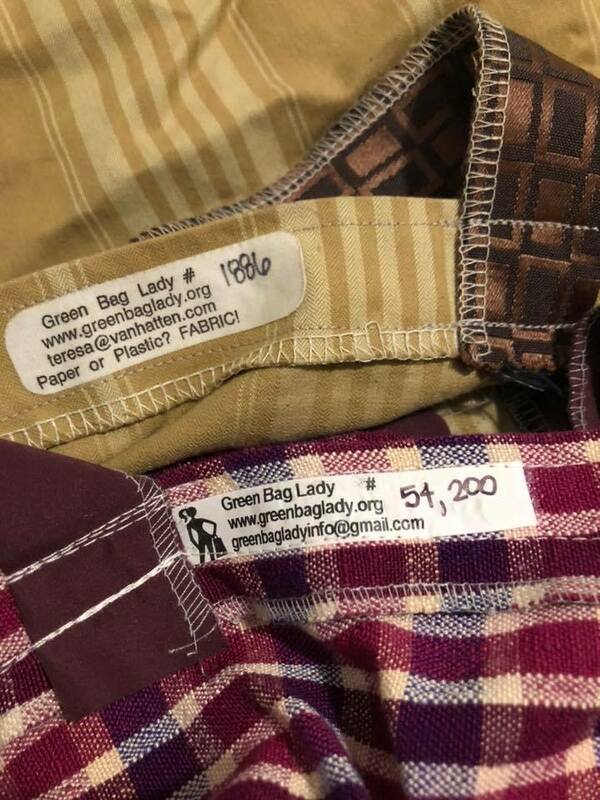 Enjoying my second generation of Green Bag Lady bags (almost 10 years apart)!!! Thank you Teresa for another and for giving me even more to give away. I'll be sending to Linda K, Lisa B, Jessica K & Paula K in the mail!! !